← Can we open PDF form at our asp.net page in browser and submit data to database? 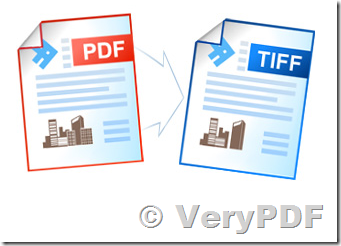 I am inquiring to find out whether VeryPDF has a product that will fit my specific needs. I have visited you web site and I don't think I see exactly what I need, but I wanted to explain what I'm looking for, in case you may have something. My company has a software imaging component which reads, displays, and writes image files that contain scanned document images in TIF and JPG image files. This software imaging component is a small part of a larger software system. We would like to augment the software imaging component with the ability to retrieve scanned document images from PDF files, and also to save document images to PDF files (possibly with descriptive text included in the file). It is important for us to make this upgrade to our software imaging component transparently to the larger software system, therefore I am specifically looking for an SDK with an API that allows me to read any page from a PDF file and render that page "in memory" in a rasterized format. Also I need to be able to do the reverse, which is to pass an in-memory raster bitmap image to an API that will convert and compress the image and store it as a PDF. This requirement includes being able to write multiple images to a single file, as well as store descriptive text information with each image. Please let me know if any of you PDF products may fit these needs. 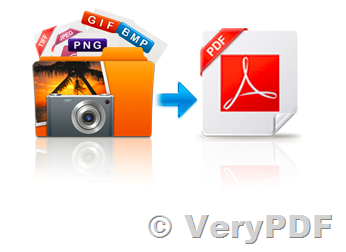 If you wish add descriptive text information with each image to PDF file, "PDF Editor Toolkit Professional SDK" will be your best choice. We suggest you may download above products from our website to try, if you encounter any problem with them, please feel free to let us know, we are glad to assist you asap. If these products can't meet your requirements, we can also develop a special software to best meet your requirements. 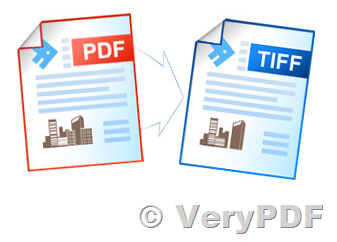 This entry was posted in Image to PDF Converter, PDF to Image Converter and tagged image to PDF, PDF to image, PDF to TIF. Bookmark the permalink.